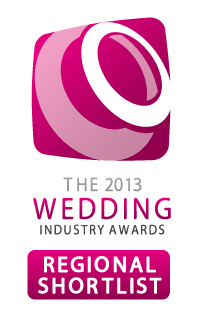 While we were away photographing a lovely wedding in Scotland, the Regional winners of The Wedding Industry Awards were announced. Despite not winning we are feeling really delighted as we’ve now been able to see the wonderful comments left by our 2012 couples. One of the aspects on which couples were asked to rate us was: “Quality of expertise, advice and guidance received from your photographer.” We scored an average of 10 out of 10. That means that all of our couples that voted for us consider that we couldn’t have been more helpful which we believe is so important for wedding photographers. These comments have really made our day and we will continue to work hard to make sure Capture It keeps on delivering! !